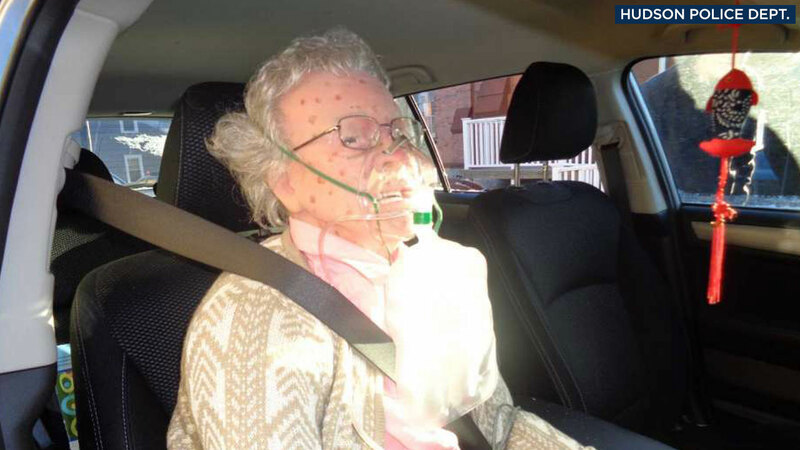 HUDSON, N.Y. -- Police in Hudson, New York got a surprise Friday morning after breaking a car window to rescue an elderly woman from freezing to death only to discover she was a mannequin. 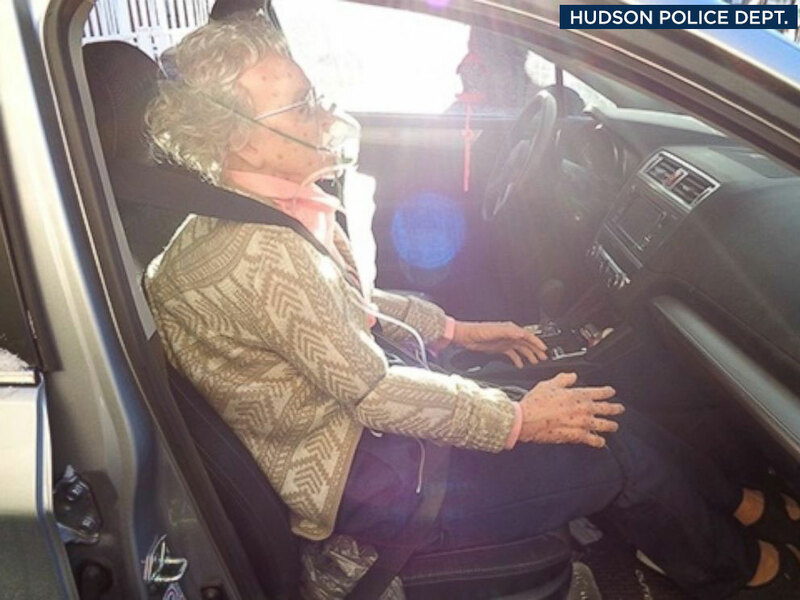 The department said it had received a call from an upset citizen who saw an elderly woman frozen inside of a Subaru parked on the side of the street. Officers quickly arrived and found the woman in the passenger seat wearing an oxygen mask. They said she appeared to be unresponsive. 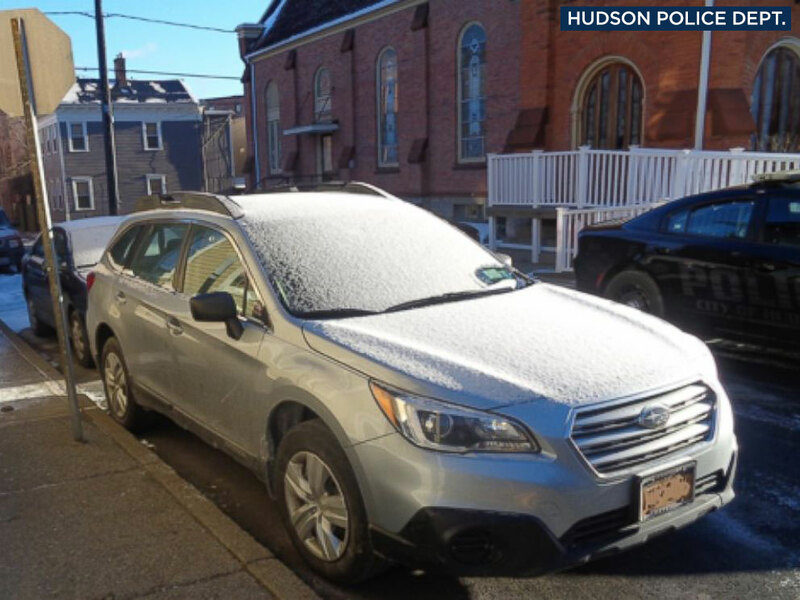 According to the department, it was about 8 degrees outside and the car was covered in snow, which indicated the vehicle had been parked overnight. The officers broke the window and that's when they found out the woman was actually a mannequin. Authorities said it had clothing, glasses, and even teeth, skin and age marks on her face. The car owner arrived and said he uses the dummy for his job selling medical training aids. The police chief said the owner was "incredulous" that police broke the window to rescue the mannequin. The car owner is not facing any charges, police said. ABC News and the Associated Press contributed to this report. 5-on-5: Are the Clippers exposing any real Warriors problems?